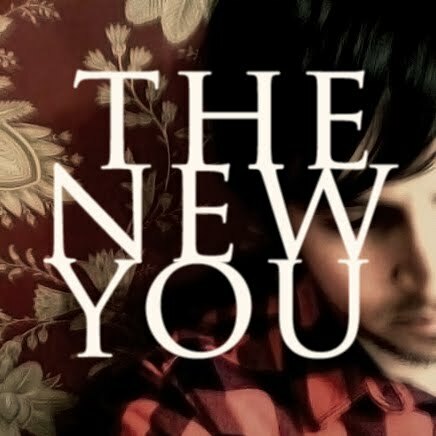 kidslooklikekats: Joel Mattern: "The New You". Another year-long project completed (or given up on...your pick). Download available per the link below.